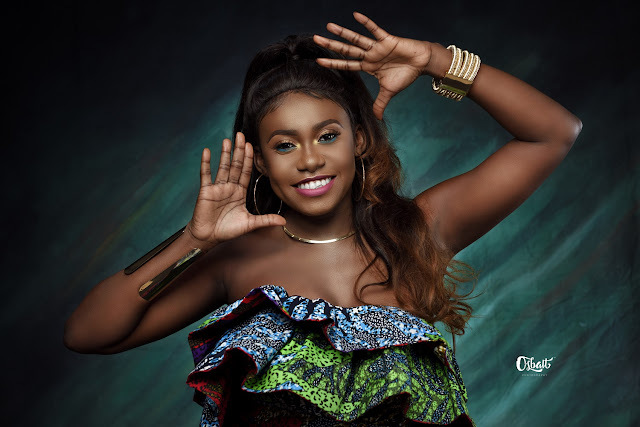 The Afro-House Queen Niniola will be headlining the 5th edition of the Catwalk. ICM (July 13th, 2017): The Ikeja City Mall (ICM) is pleased to announce its 5th annual fashion show dubbed “Catwalk in ICM”. ICM is honored to welcome guests as fashion retail brands resident in the mall showcase their latest collections at the car park come Sunday August 6th 2017. This annual fashion show has become really popular as each edition keeps getting better and better. This event will be attended by more than 350 guests whom will include shoppers, high-level media, A-list celebrities, fashion industry key influencers, industry guests and much more. There will be over 20 fashion brands exhibiting their designs and creations on the runway. As always, there will be a guest artist headling the show but this will be kept a secret for now. Kayla Oniwo will be this year’s host. “ICM’s focus remains the same. To ensure it’s the choice destination for shopping, entertainment and leisure. I encourage all invited guests and shoppers to lock the date and join us at the 5th edition of the Catwalk. There’s something for everyone from value based brands to high end brands or whether you want a wardrobe upgrade, a unique piece for that next grand event you’d be attending” says Eniola, Marketing Manager, Ikeja City Mall. Guests will have a thrilling experience as they witness super models take the ramp in the mesmerizing latest exquisite apparel range from Ikeja City Mall fashion retail brands. Participating fashion brands include Mango, Da Viva, Woodin, Ennzo, Redtag, Levi’s, TM Lewin, MRP, Accessories2die4, Maybrands, Celio, Skechers, Ruff “n” Tumble, Pep, Grey Velvet, Mondo, Frankie & Co and Mobos Fashion. Model looks, hair styles, wigs and grooming will be handled by M.A.C, Casabella and Bruno’s place. “Ikeja is currently celebrating its 5th year anniversary and I’m certain shoppers can recall pleasurable experiences they’ve shared in the mall time and again. Interestingly, this will also be the 5th edition of the Catwalk which makes it really special. ICM is a fashion hub in the mainland and beyond as this is the mall with the most fashion and lifestyle brands in Nigeria. I’m sure this explains why we create a platform to showcase nothing but the very best fashion and lifestyle retail brands have to offer in our mall. We look forward to hosting everyone and I hope everyone gets to see pieces that suits their style. Majority of what you will see on the runway is available in-store “says Sonja De Necker, General Manager, and Ikeja City Mall. 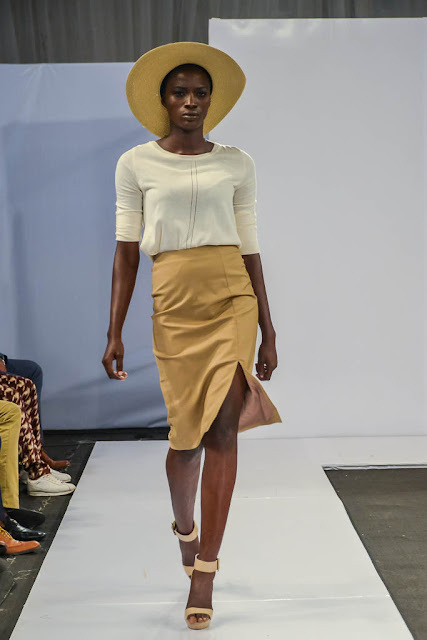 The Catwalk in ICM is supported by Shoprite, Hip TV, Spice, MTV Base, M.A.C, Casabella, Africa Magic, Mango, Da Viva, Essenza, Ebony Life TV, Nimbus Media, Rhapsody’s, and Pro Vision Media.